Let’s talk about heatwaves. 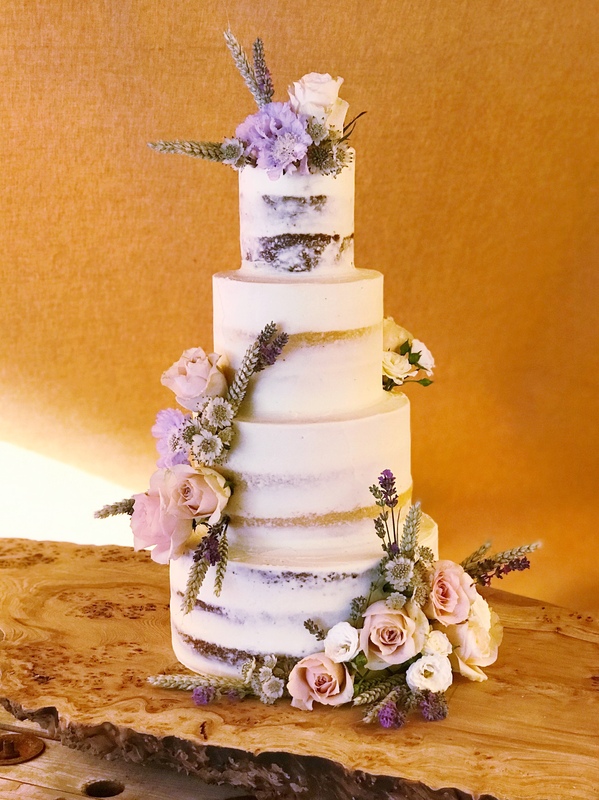 More specifically – let’s talk about wedding cakes during a heatwave. It’s hot in the UK at the moment. For a wedding cake maker that means a lot more extra stress, because, as I’m sure you can guess, butter tends to melt! When everyone else cheers and fires up the BBQ when a heatwave is announced, we cross our fingers, clear space in the fridges and whack the air con on full blast. 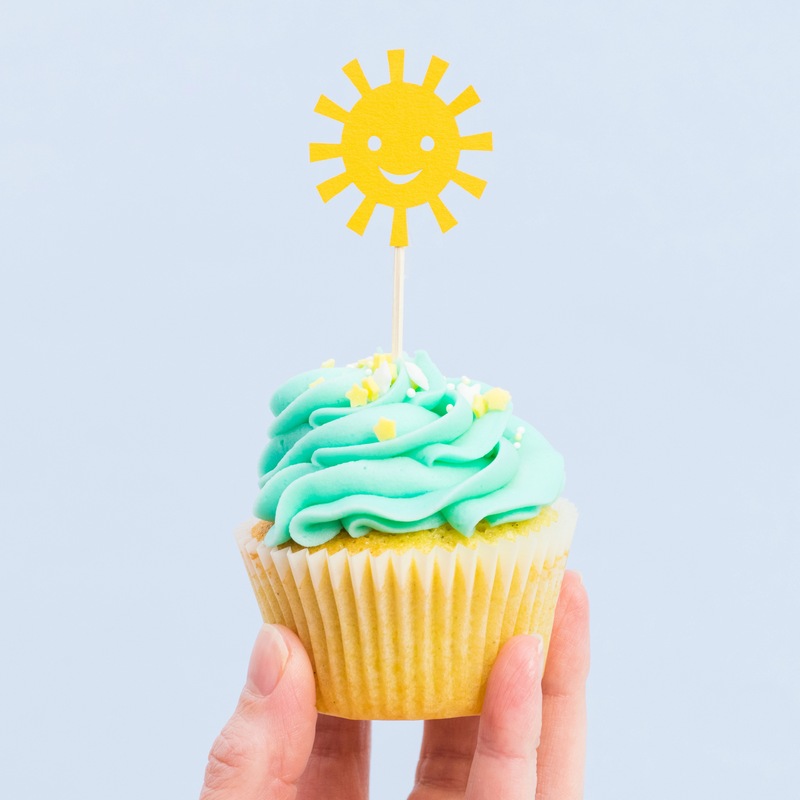 If your wedding (or any event) falls during a heatwave, rest assured we will do everything we can to avoid any melting disasters, but there are a few things you can do to make sure your cake looks picture perfect in the heat. The cake table – posititon your cake table away from windows/direct sunlight. If you have a choice between rooms, make sure you set your cake up in the coolest one. 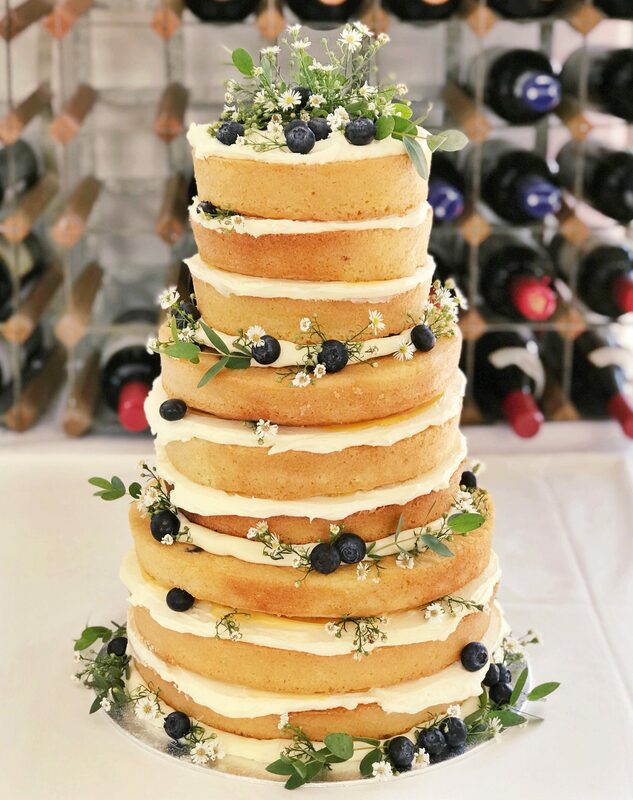 Be flexible on when you cut your cake – it might be best to do the ceremonial cutting of the cake earlier in the day so that it can be whisked off and stored somewhere cooler or even sliced to be served later. Chances are, even with the above tips, if your wedding is on a really hot day then there might be some signs. Your berries might give off a bit of juice, or the flowers might wilt a little. 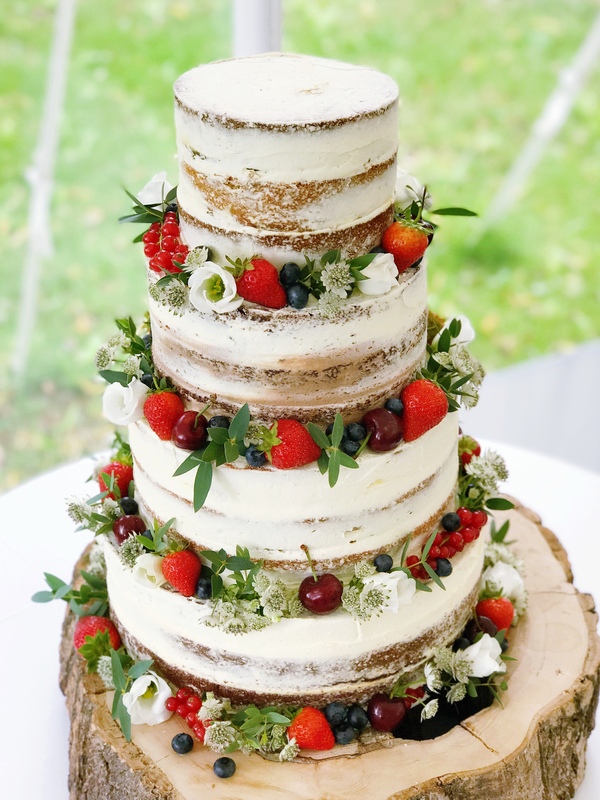 But if you choose your cake maker carefully, and follow our tips, your wedding cake should look and taste absolutely amazing. Now…who’s up for an ice cream? !